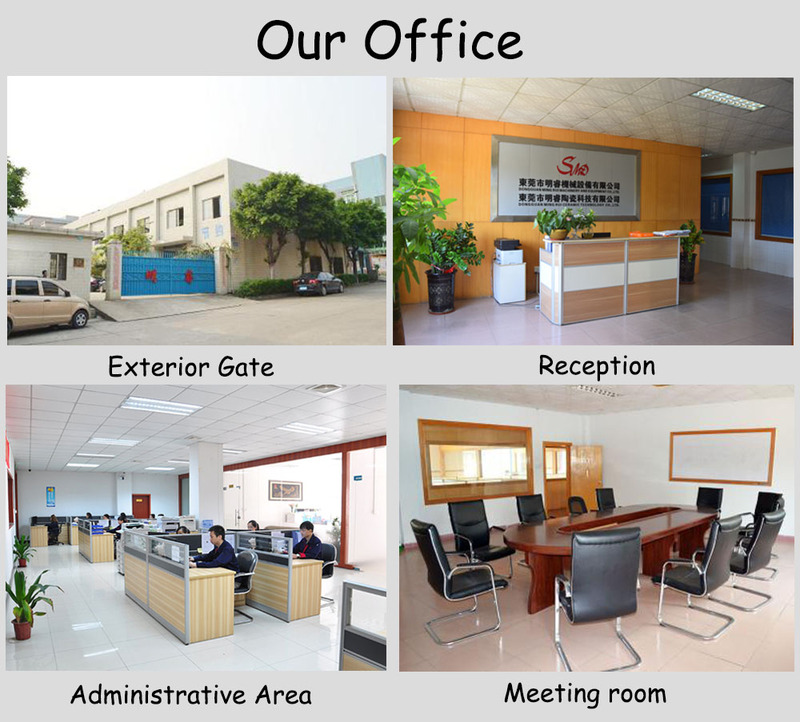 UNIPRETEC manufactures and provides alumina ceramic components for a wide range of application like Mechanical Equipment, Electronic & Electrical, Oil Drilling, Medical, Chemical Industry etc. 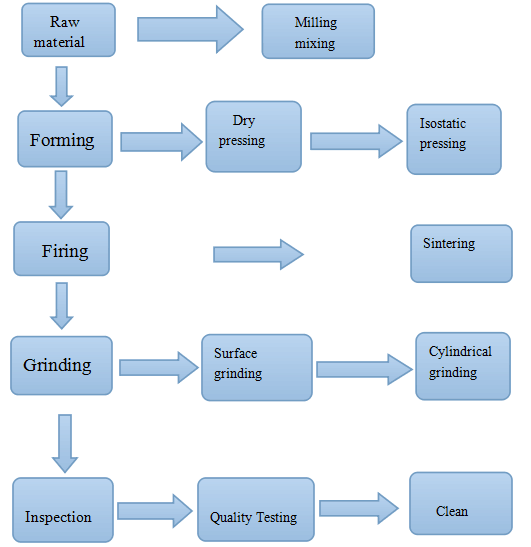 According to actual application and customer's requirement, the purities vary from 95%-99.7% and the forming methods will be different. 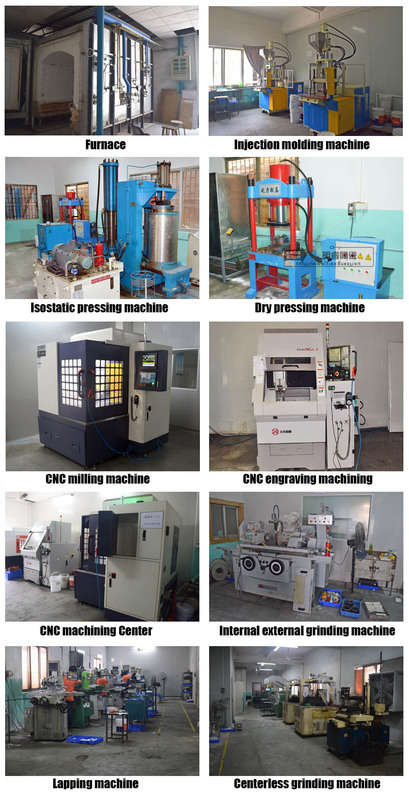 The forming methods applied in our plant include dry pressing, isostatic pressing, injection moulding, extrusion moulding. 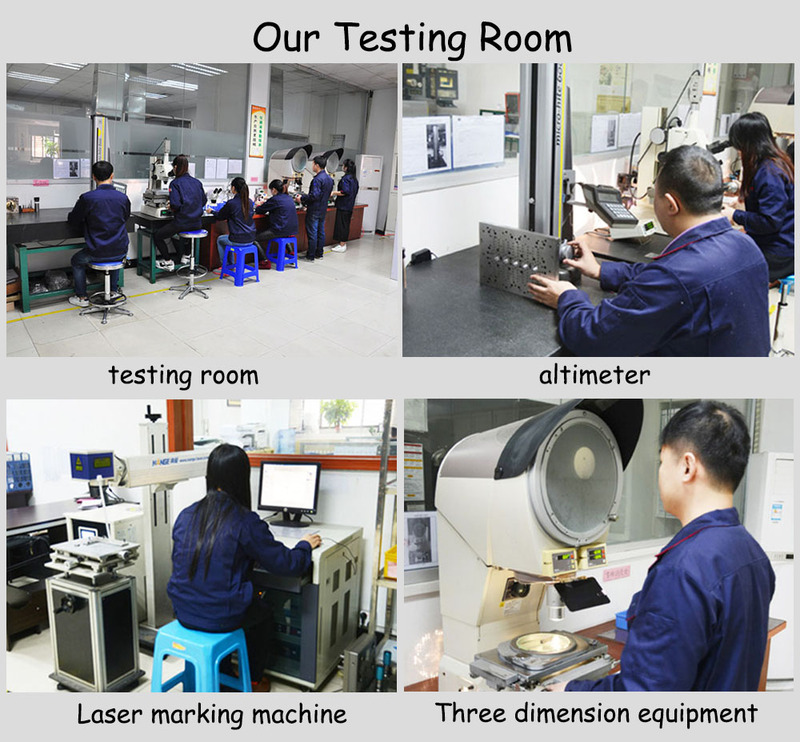 With experienced engineers and talented workers, we are confident to offer high quality, high precision, complex components for customers worldwide. 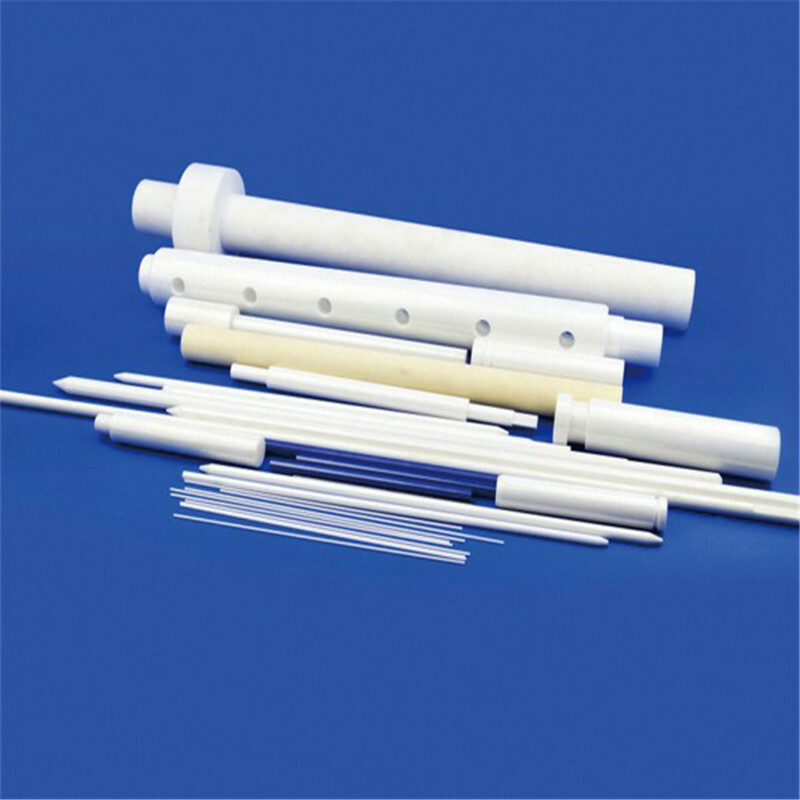 Looking for ideal Alumina Ceramic Shaft Rod Manufacturer & supplier ? We have a wide selection at great prices to help you get creative. 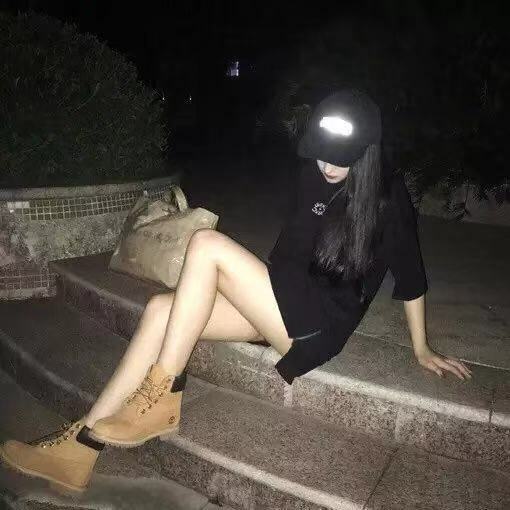 All the Alumina Ceramic Threaded Rod are quality guaranteed. We are China Origin Factory of Alumina Ceramic Threaded Shaft. If you have any question, please feel free to contact us.